Medical : Heart Surgeon, Prince...Husband! 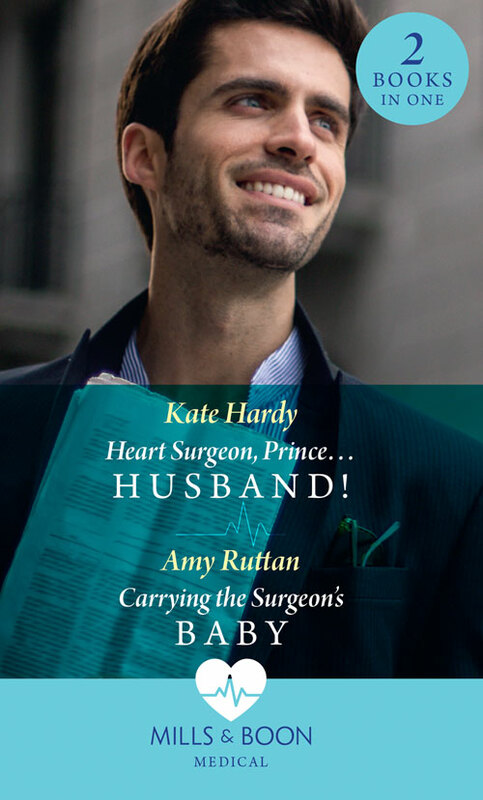 To convince his family that saving lives is where his heart lies, top heart surgeon Prince Luciano Bianchi proposes a temporary convenient marriage to new workaholic colleague Kelly Phillips. Only their whirlwind ‘romance’ starts to feel tantalisingly real! …after one Las Vegas night!